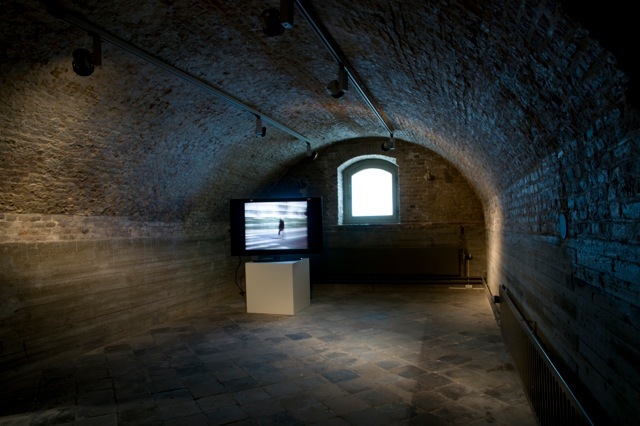 Within the framework of the “Urban Explorers Festival 2012” Street Level showed five very different video works that have one thing in common: they are about human movement on the streets. Each from a very different approach. This entry was posted in Curatorial Activities on 18/09/2012 by Frans.